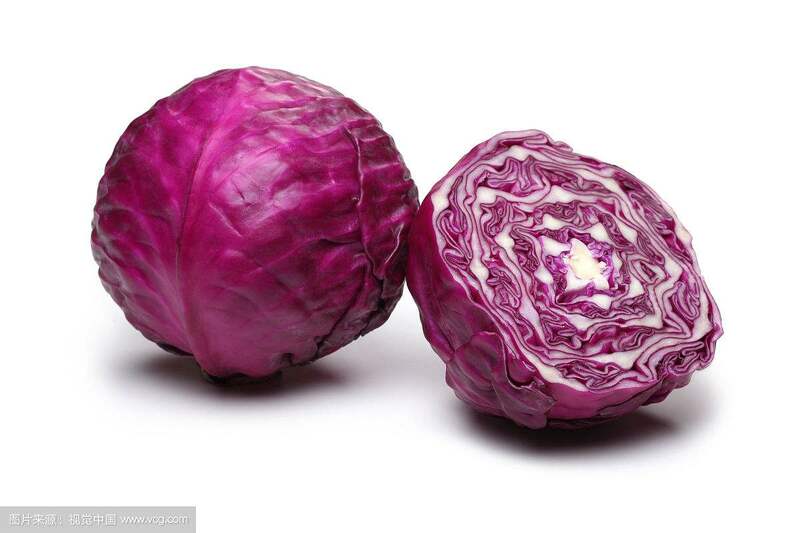 Product categories of Purple Cabbage Seeds, we are specialized manufacturers from China, Purple Cabbage Seeds, Standard Fresh Purple Cabbage suppliers/factory, wholesale high-quality products of Fresh Purple Cabbage R & D and manufacturing, we have the perfect after-sales service and technical support. Look forward to your cooperation! Purple cabbage, also known as red cabbage, purple cabbage or purple HuiZiBai, commonly known as the purple cabbage, kale species of genus cruciferae, canola a variant of a type of head cabbage.Due to the outer round leaves and purple, so called the purple cabbage, also called purple cabbage. 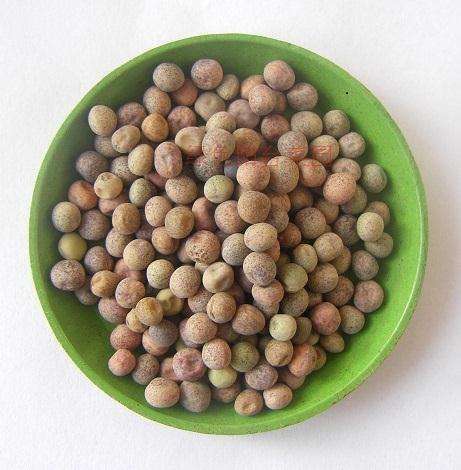 Leaf blade purple, adaxially with wax powder, nearly round and round.Nutrition is rich, especially rich in vitamin C, vitamin U and more vitamin E and B group.